Welcome to American Casual Living – a company inspired by a deep rooted passion for creating comfortable, year round outdoor living areas for family fun, entertaining friends, or for quiet enjoyment and relaxation. Conveniently located across from the Mall of Georgia in Buford, Georgia, our spacious 25,000 square foot showroom brings to life the very finest outdoor/casual furnishings and accessories available. Our friendly, knowledgeable staff combines over 100 years of experience with thoughtful creativity and focused personal attention to help you create comfortable, inviting outdoor living areas. You are our customer, but more importantly, you are our neighbor. 100 plus years of collective outdoor furniture experience. Your vision is our inspiration. You imagine - we create. From design to installation - we can do it all. 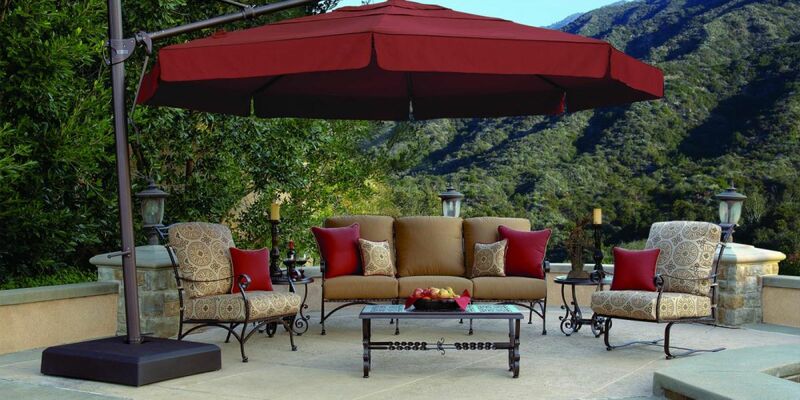 25,000 square feet of quality outdoor furniture and accessories. We too are consumers - we seek to deliver value. Built to last – our products provide exceptional long term performance. An uncommonly pleasant, comfortable, non-pressured shopping experience.